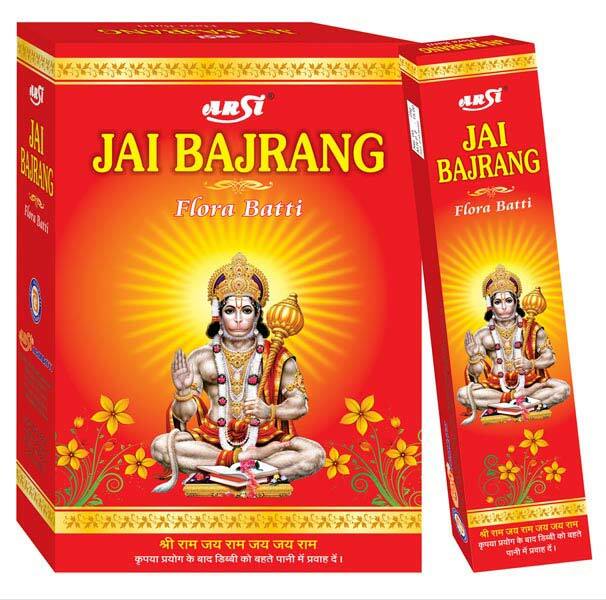 We have carved a niche as a renowned Manufacturer and Exporter of Divine Incense Sticks. We make available a wide variety of Divine Incense Sticks that are extensively used in various rituals and ceremonies. Our Divine Incense Sticks are known for their superior quality and fragrance and, thus widely demanded. We take extra care in the packaging of Divine Incense Sticks so as to keep their aroma intact.